Today was a sad day in our household as we finally said goodbye to the Lexus RX450h. It has been a wonderful two weeks, driving around in pure luxury knowing that my family are safe in the car that we have been travelling in. My day was even more miserable about the car going back to the lovely people at Lexus as I had only remembered on the way to Tesco for my weekly shop! Cue lots of hurrying around and looking slightly crazy taking last minute pictures of the stunningly designed RX450h. 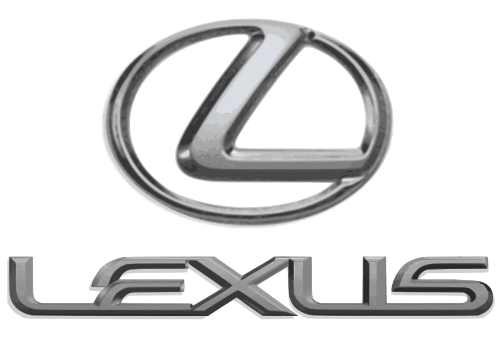 As yet I still have to compile a review post which details my overall thoughts on the Lexus and how it fared with me putting the RX450h through its paces. Not having a warm bottom – heated seats are certainly worth their weight in gold, especially on cold mornings! Leather seats – travelling around in absolute sheer luxury will most certainly be missed. Not only did I enjoy having a warm bottom, but also a comfortable one too! The riding height – no not as rude as it sounds! The height of the vehicle due to the fact it is a 4×4 is a great advantage to the car and will be missed. Being able to see above other cars and having a much better view of the road is very reassuring when travelling with my family. This was mentioned in my How Safe is A Lexus post. Space – the RX450h offers passengers a very enjoyable, comfortable ride with the ability to stretch out and relax. Backseat passengers also have the ability to recline their seats. The Hybrid capabilities – not only is the road tax £125 a year but the 4×4 Lexus RX450h really is efficient! Starting with a full tank, I travelled just 230 miles and still had just over half a tank of fuel left. For around town, urban driving I find that phenomenal considering the size of the vehicle in general, alongside the 3.5litre engine. I would most likely be wavering around the quarter tank after 230 miles travelling in my car. I think that possibly says more about my driving style than my car though! The Mark Levinson Surround Sound – the radio was simply awesome! Keep checking back for more feedback and images!